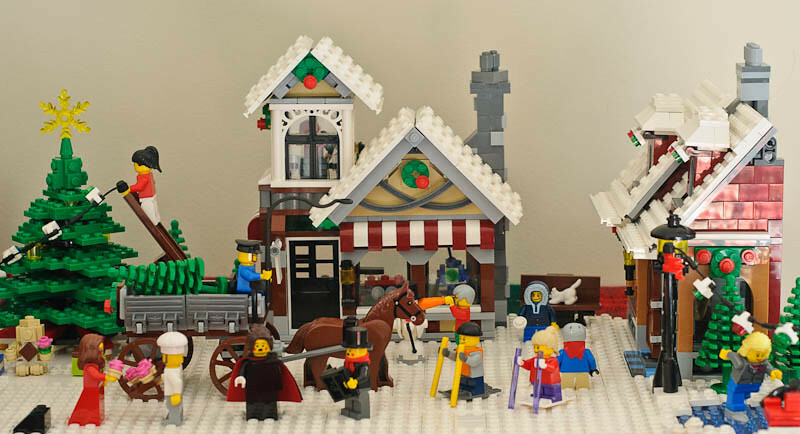 We added the Christmas Bakery to our fledgling Lego Christmas Village this year. 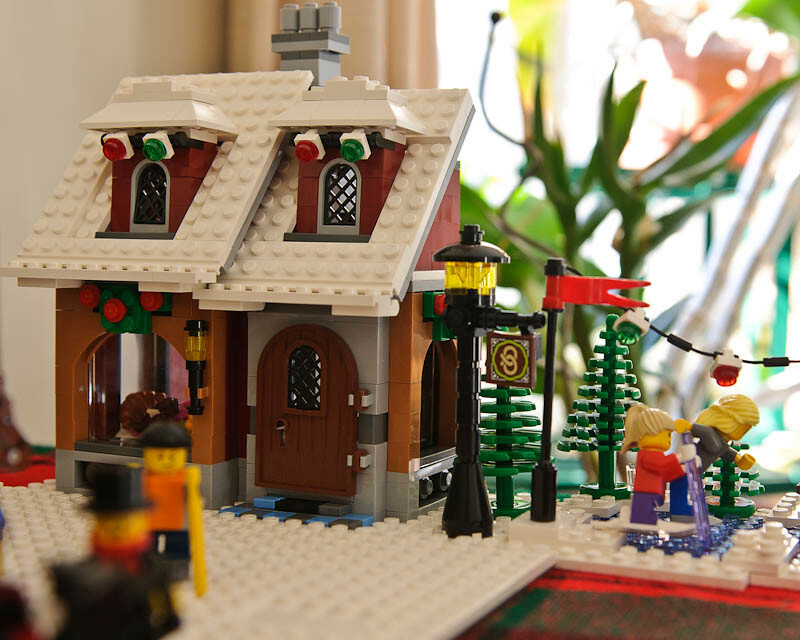 I saved last year's Santa's Workshop from the big Lego pit (aka the black hole in my son's room - thousands of Lego pieces from many Lego sets) and stored it in our Christmas decorations box. 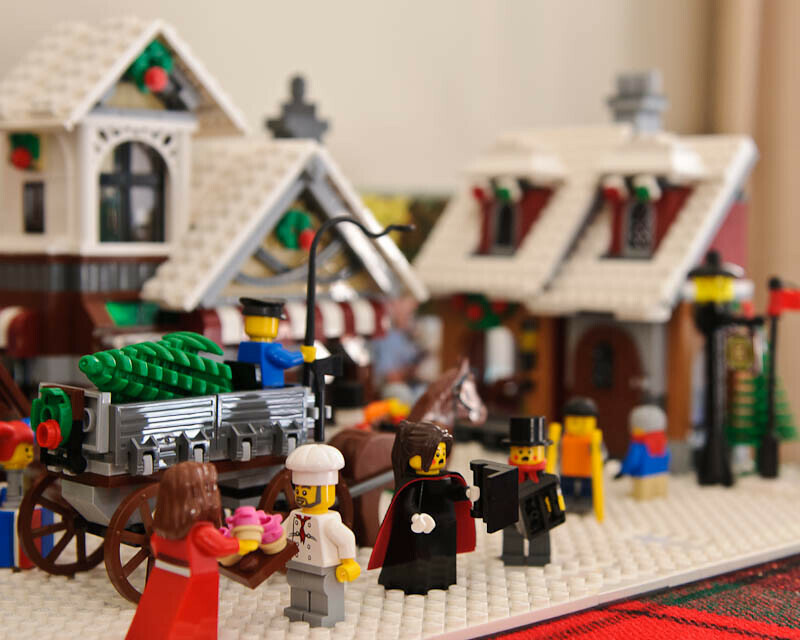 Brian was quite excited when he opened the box with the pieces and promptly recreated Santa's Workshop and added the white street snow for all the villagers to walk on. I love all the details in these sets. 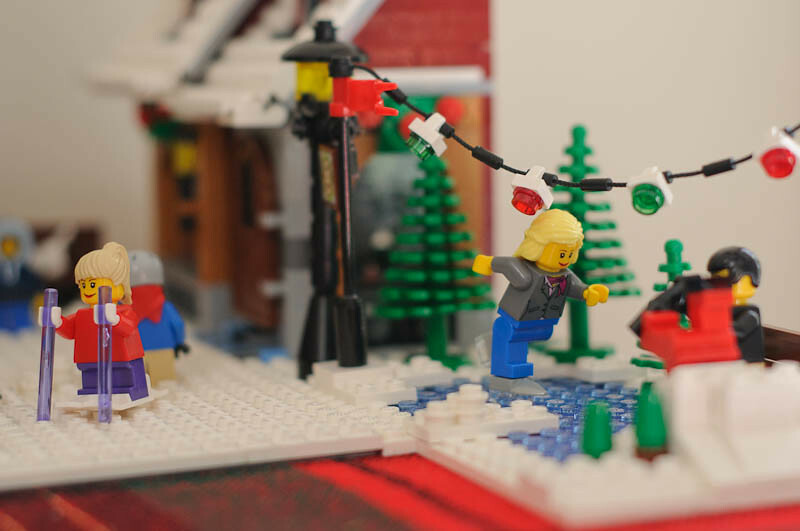 It's the closest to a snow-lined street scene we'll encounter this year, as I'm afraid we won't get to experience a white Christmas in real life. Very nice! My kids love Lego. We have lots of it and I find the pieces all over the house.